Even though Aloha Healthcare is a private and independently owned home health agency, we are interdependent as an organization. We rely on the expertise and compassion of our people. They are our greatest assets and they form the greater part of our agency. 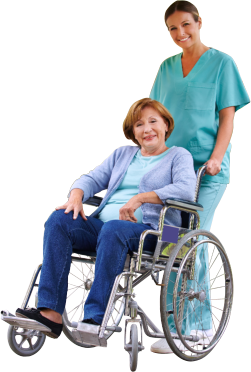 The vital care services you require at home will be delivered to you by these professionals. We take pride in having such dedicated personnel. They continue to live the tradition of excellence as started by Aloha Healthcare.